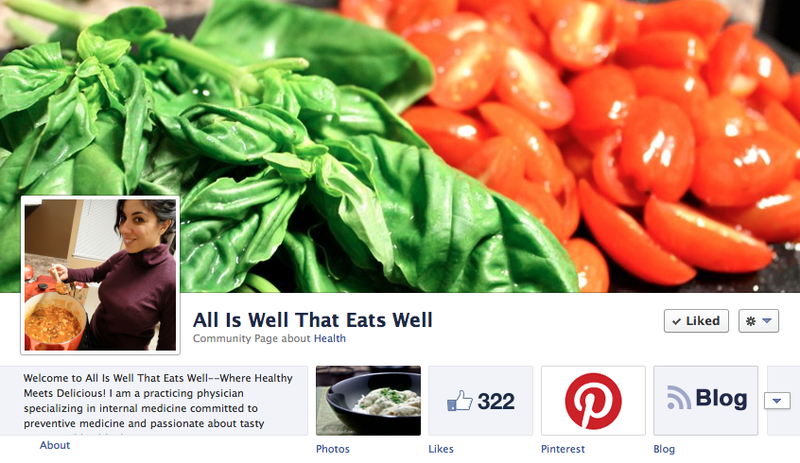 If you aren't already following All Is Well That Eats Well on Facebook, I invite you to! Almost every day I post new material related to health and wellness. 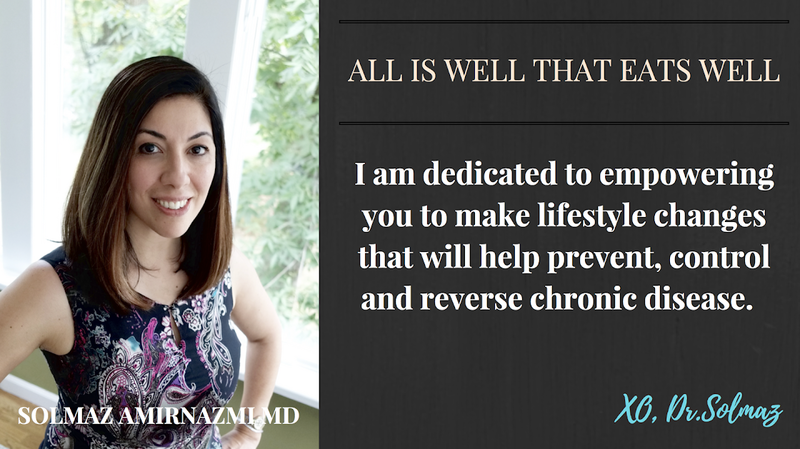 Lots of times it has to do with food and deliciousness and other times I offer wellness tips on a broad range of topics as well as hot new studies related to food as medicine and disease prevention. And other times, I just post something that brightened my day or made me laugh that I would like to share with you! So if you would like these stories to show up in your Facebook news feed, please visit www.facebook.com/alliswellthateatswell and click the "Like" button!